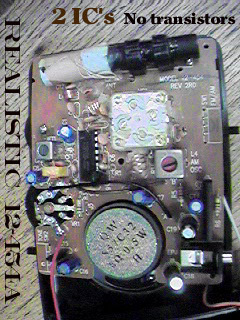 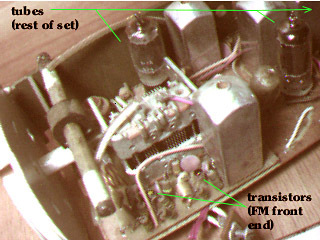 Note that the single station AM transistor set below is tuned to . 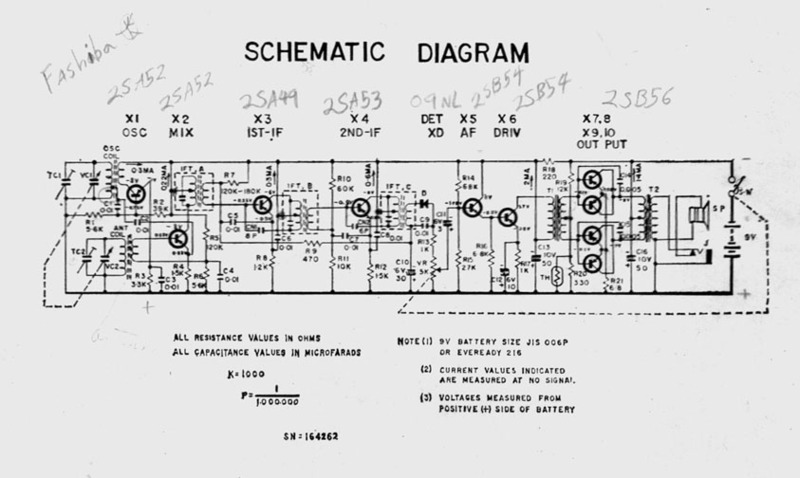 Schematic diagram of the Lafayette and York sets. 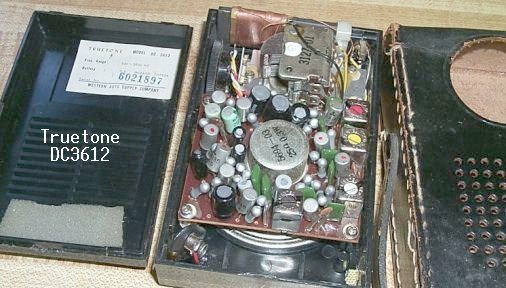 Note that I misspelled Toshiba, the "T" looked like an "F" on the transistors. 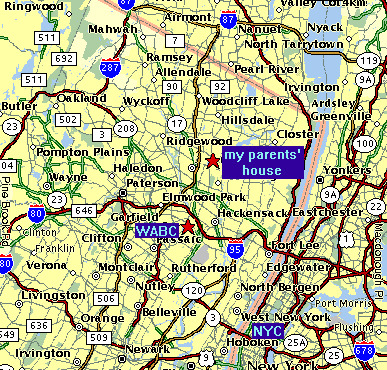 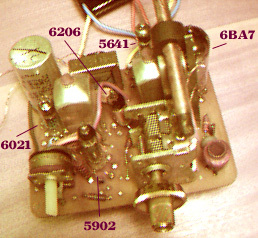 Separate local oscillator in the front end. 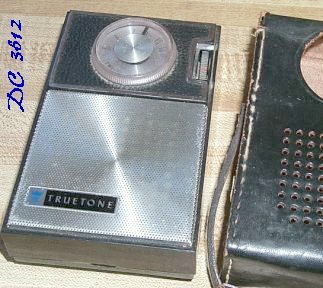 I don't know who the manufacturer was, but it looks like they made sets for Lafayette, York and Truetone. 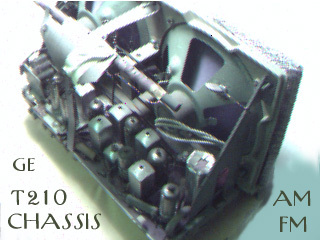 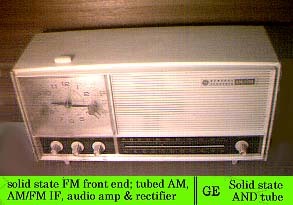 A hybrid GE AM/FM set, Solid state FM front end, tubed AM front end, all IF's, and audio. 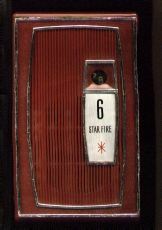 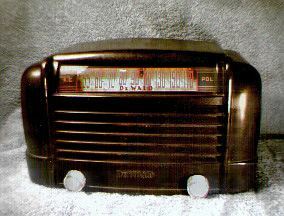 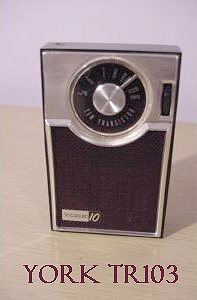 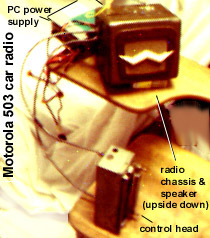 Also at the Sub mini tube radio web page, at the bottom. 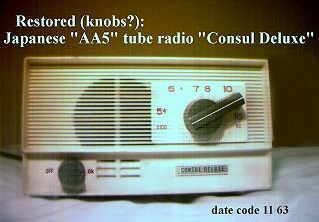 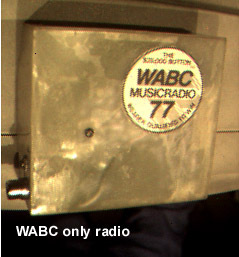 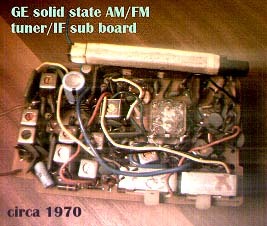 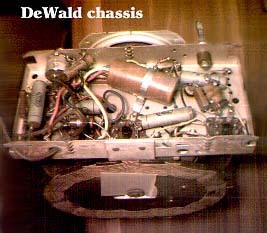 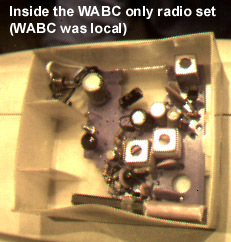 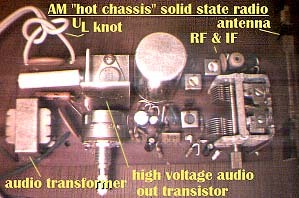 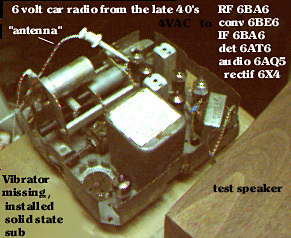 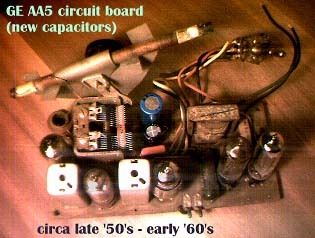 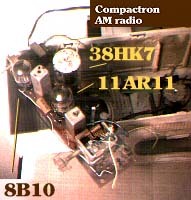 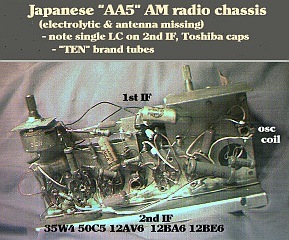 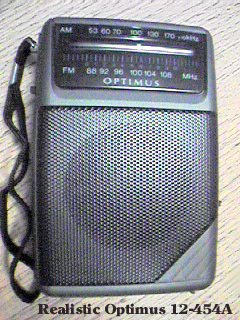 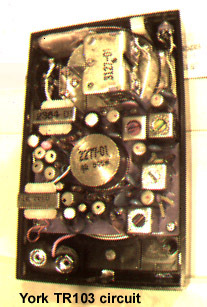 An ordinary solid state radio modified with a CK538DX sub-mini tube in the AM IF. 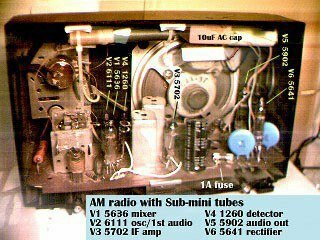 Smallest tube I've ever seen.